Nations Press entertainment feature news MUST READ: Purpose of that cylinder piece in your Laptop's charger! Find out what! 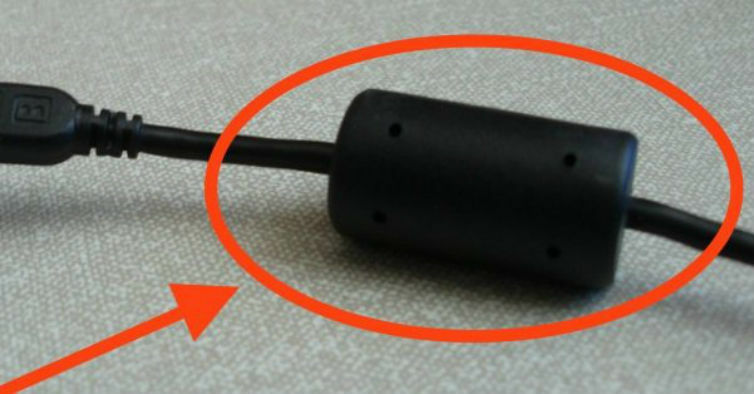 MUST READ: Purpose of that cylinder piece in your Laptop's charger! Find out what! SPONSORED LINKS Most of us focus on the gadgets we bought by its specs, not giving much attention on its accessories purpose. Do you have laptop at home? 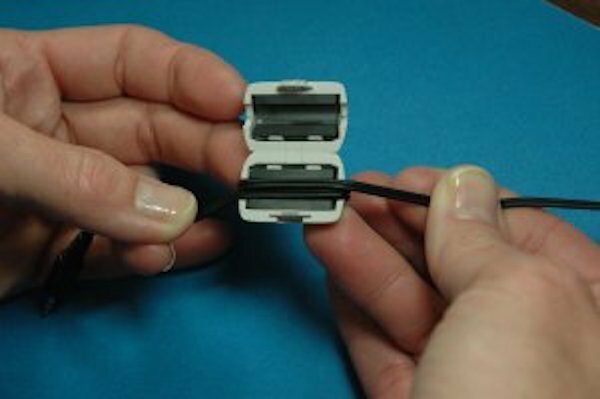 have you ever wondered what is the purpose of that cylinder piece attached in your charger? Well,that cylinder piece is actually used to isolate electro-magnetic noise,and block the cable waves or noice in AC-DC converter. That cylinder piece is generally known as EMI Ring,core or Block.